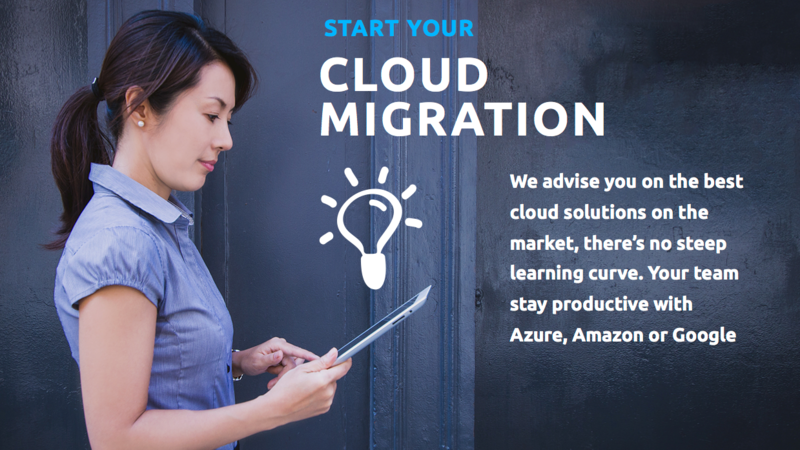 At EasyNube we go beyond borders, because we believe is the best way to connect you with the cloud, our consultants would take you beyond what you know, beyond what you see about cloud, show you how other companies have seen and experienced about cloud. 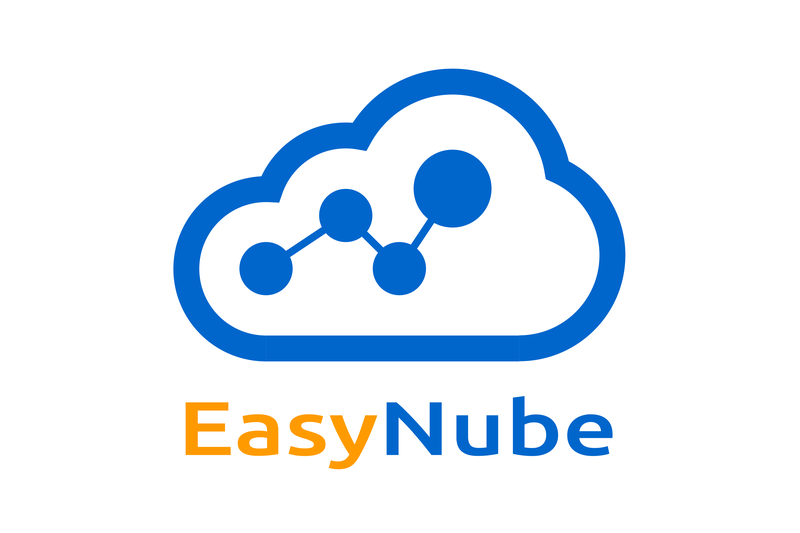 Beyond your cloud, connect you with all clouds, at EasyNube we provide cloud solutions and answer the questions you would ask. We can help your team evaluate current technology, perform a risk assessment, and gather requirements so that you have a solid foundation for cloud adoption. Our well-tested methodology gives business leaders the insight they need to make the right decisions. It is our mission to empower your team to build great products. Whatever level of support and control you need, we can deliver the best technology tools and processes to transform your IT. Your cloud needs more than a customer support hotline. EasyNube provides ongoing optimization and deep integration with your internal team, helping you plan for big events and architecting your cloud for long-term flexibility.